Without a doubt, the holidays are definitely a nostalgic time of year, a chance to slow down and savor the things that make us feel happy and close to our loved ones. While the flavors and rituals that make our holidays happy have roots that run deep into the past, they weren't always a part of the celebration. Here, we explore five fun holiday traditions along with some inspiring new ways to share them with your friends and family. The holiday gingerbread is a chill-busting tradition that dates back to the Middle Ages. Back then, the growing spice trade with East Asia introduced flavors like cinnamon and nutmeg into pastries and baked goods, much to the delight of taste buds. Because some ingredients were so expensive, some baked treats were saved up and enjoyed during special feasts. Celebrate centuries of tradition with a child in your life by enjoying Mr. Gingerbread. 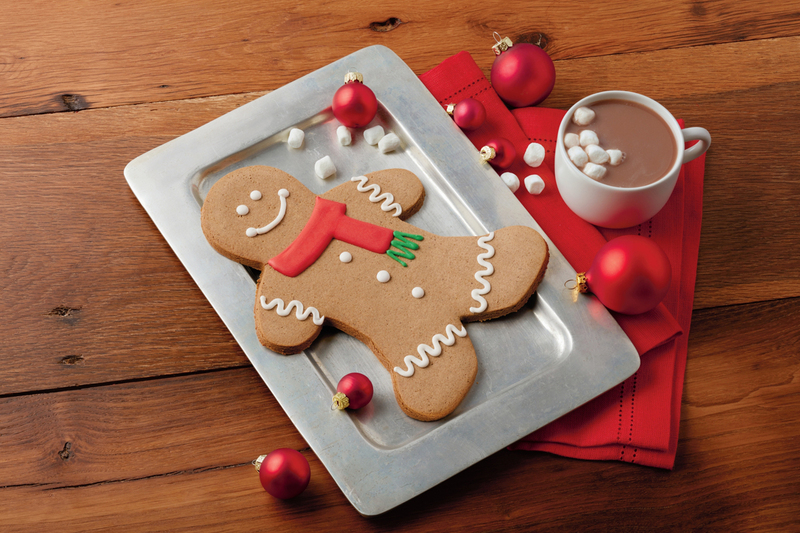 This 9-inch cookie from Wolferman's serves up a special twist on the classic gingerbread man. The cool breath of a peppermint candy cane just pairs well with winter. Perhaps that's why the Germans fashioned these small, white cane-shaped treats to help decorate the boughs of their Christmas trees. Then, early in the 20th century, an American candymaker mass-produced a version with red stripes, and the rest is history! To make your own peppermint statement, send along Harry & David's Holiday Mailbox Peppermint Gift. 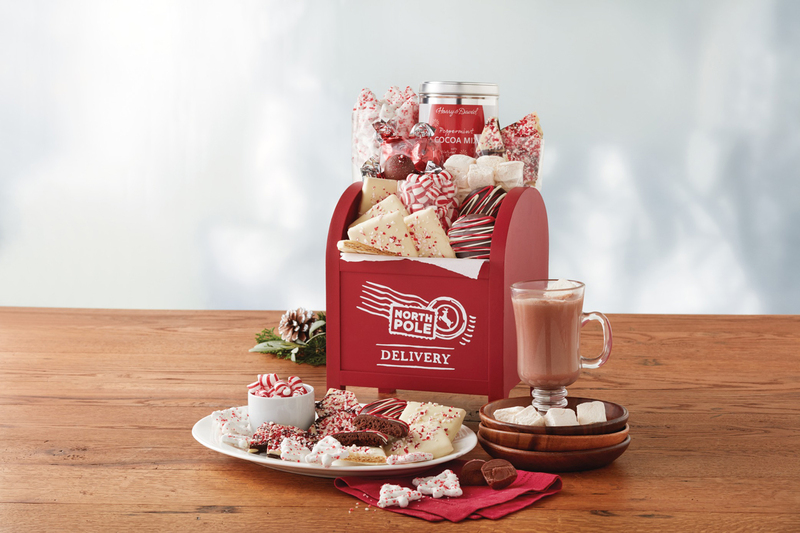 The special person on your list will adore this charming red mailbox that's just brimming with minty treats! For centuries, decorating the boughs of a pine tree was well-established German tradition. Not surprisingly, it was the German immigrants that helped the Christmas tree take root in the U.S. More than likely, the need for readily available but inexpensive decorations led to that homespun but familiar garland of popcorn and cranberries. 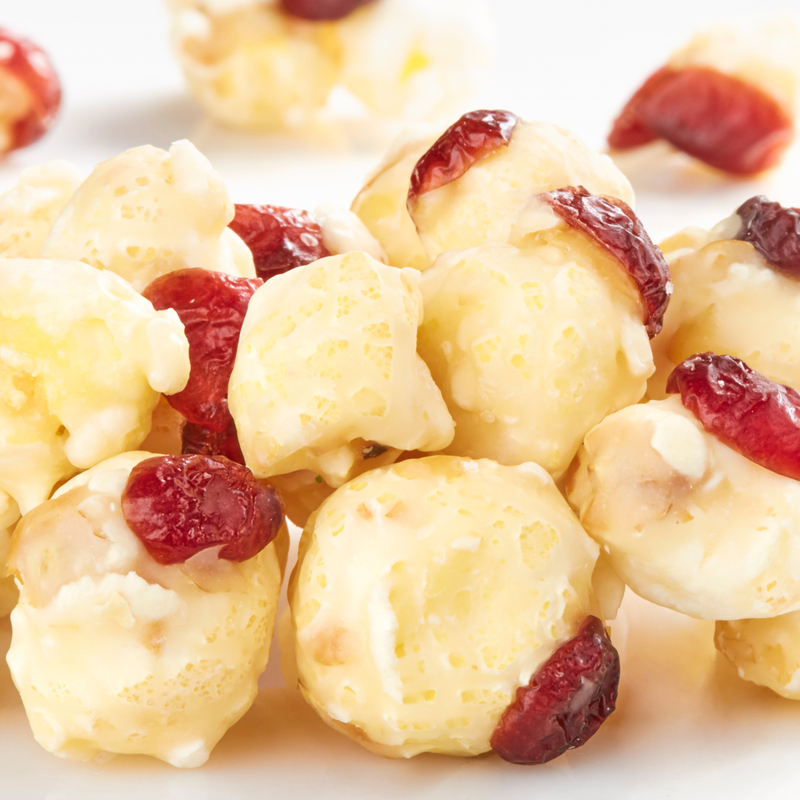 Bring the gift of American-style tradition into the festivities with a canister of premium Cranberry Popcorn from The Popcorn Factory. Back in the Middle Ages, people took to the streets and called on the wealthy in hopes of convincing them to share delicious treats. (Which explains the wassailing and demands for figgy pudding we sing about this time of year!) Today, a gift that takes the pressure off hosting guests is always a welcome sight. 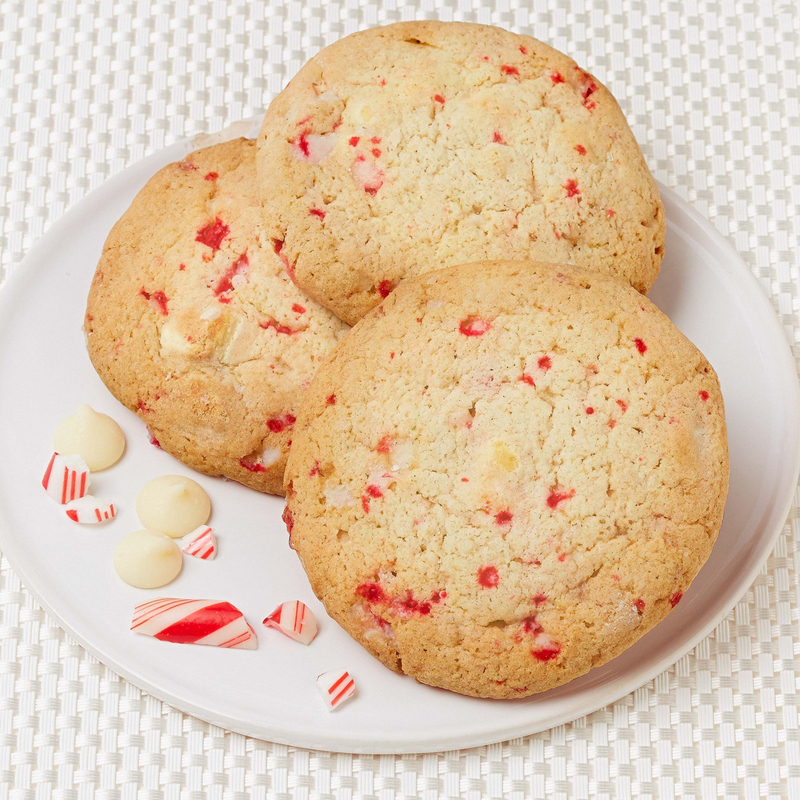 Send a batch of cookies with Cheryl's Cookies Holiday Treats Box. With favorites like buttercream frosted holiday cut-out cookies, frosted gingerbread and exciting variations like white chocolate peppermint, these treats are sure to be a crowd-pleaser. The holidays weren't always the family-centered celebrations we know and love today, they were more about church and feasting. But in the 1800s, that began to change. When you read classics like a "A Christmas Carol" and "The Night Before Christmas," you can see how they influenced and shaped the traditions we enjoy today. 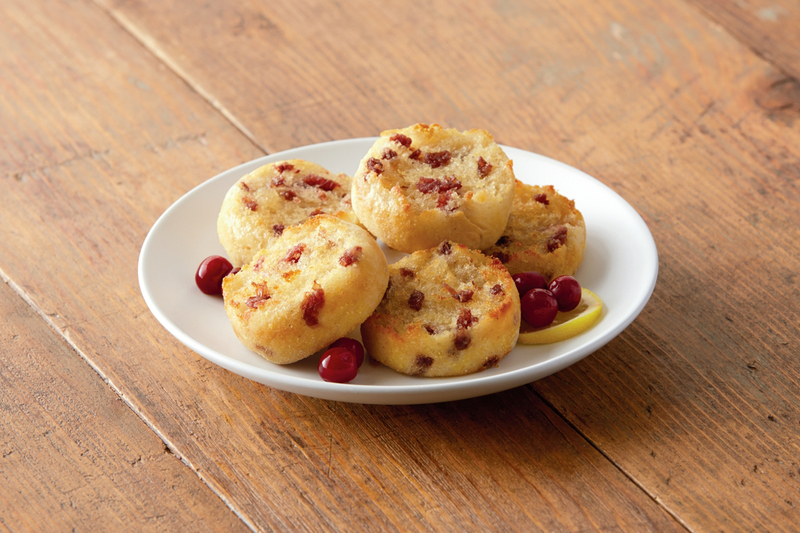 Help someone you care about create a cozy and effortless holiday breakfast at home for their loved ones with a fresh and fragrant batch of Wolferman's Cranberry Citrus Signature English Muffins. Whatever traditions and flavors make your holiday shine, you'll find a bounty of flavors that make great gifts at Harry & David, Wolferman's, Cheryl's Cookies and The Popcorn Factory.